Langley – An annual tradition that celebrates trees and the importance of the urban forest returns this spring, and everyone is invited to come out, have some fun, and learn about being a good environmental steward. 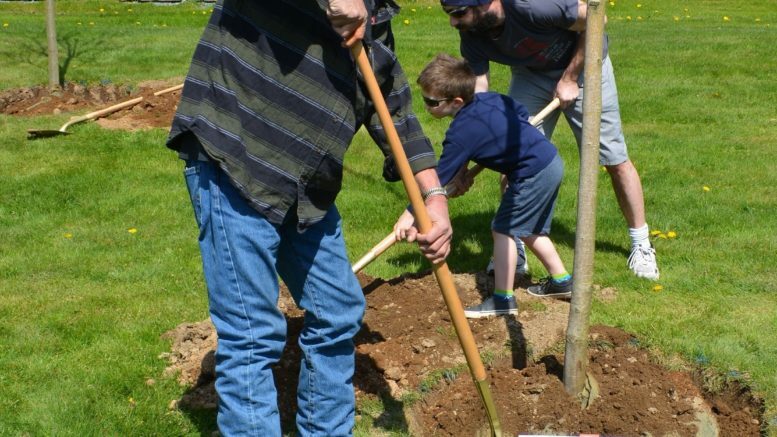 Community Arbour Day will be presented by the Township of Langley on Sunday, April 28, from 1:00 to 3:00pm at Dale Ball Passive Park, 20708 – 36 Avenue. Now in its seventeenth year, the free, family-friendly event gives guests a chance to experience the many ways trees contribute to the wellbeing of the community, while enjoying interactive displays and activities, arts and crafts, community planting, and rope climbing. Bags of compost will also be available for visitors to take home and use to nourish their own gardens. For more information, visit tol.ca/arbourday. 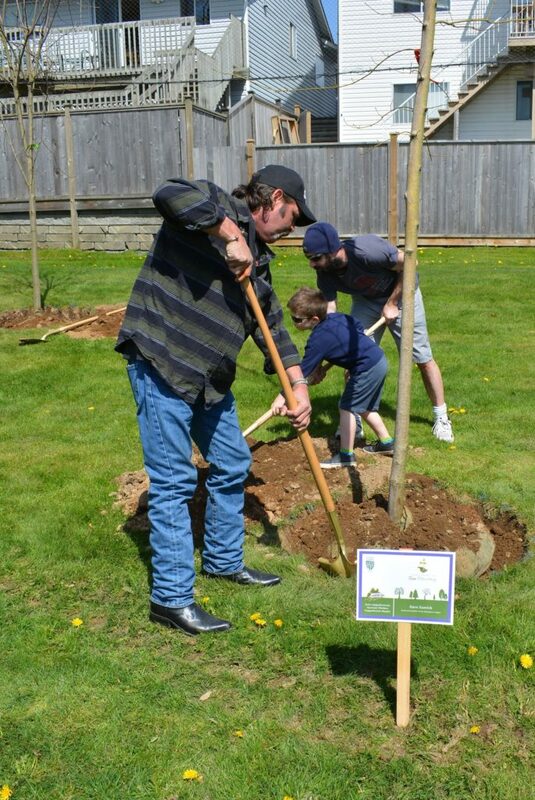 Be the first to comment on "Trees Spotlight Langley Community Arbour Day, April 28"